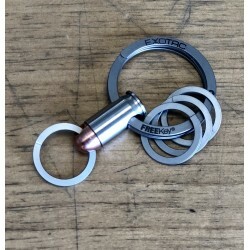 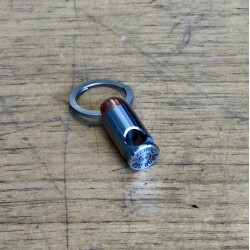 The EXOTAC BMQR .380™ is a magnetic quick release for your keychain modelled after a .380 calibre bullet. 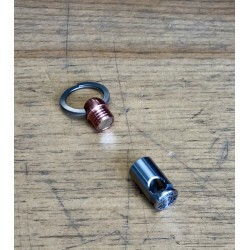 The BMQR .380™ allows you to quickly swap out car keys or other EDC items without the hassle of a traditional key ring. 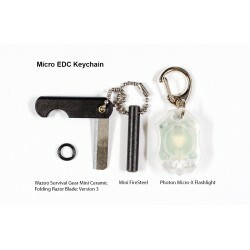 The EXOTAC BMQR is a magnetic keyring, perfect for your EDC. 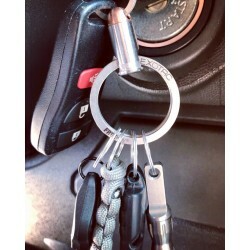 The magnet is strong enough to hold your keychain secure, but pulls apart to make quick changes easy. 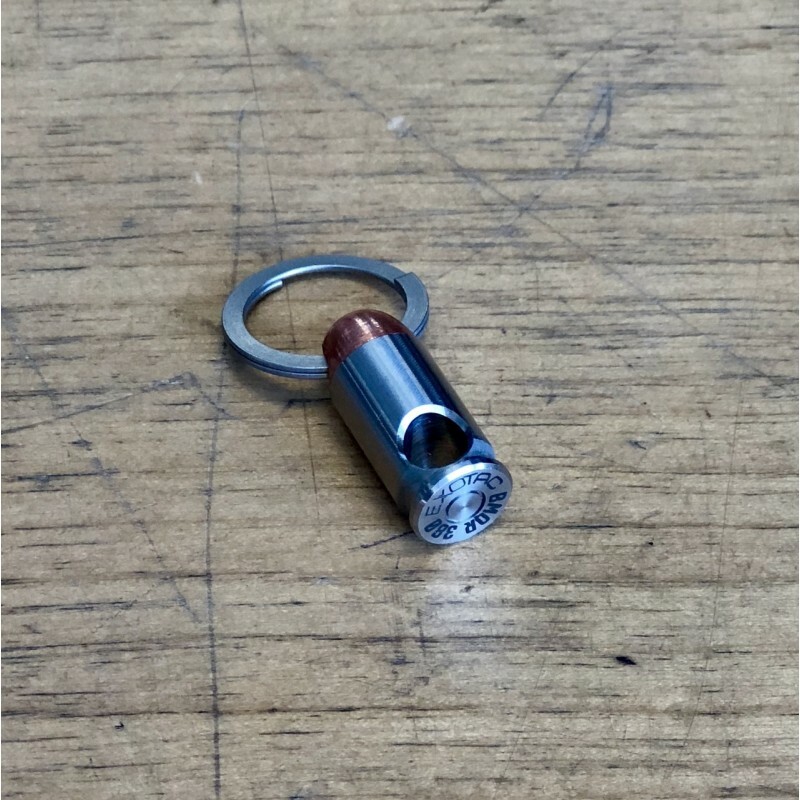 Made from Stainless Steel with a Copper Bullet.